There are now 25 states with medical marijuana programs and four (4) with adult-use programs in the U.S., and more coming in the fall with several states supporting ballot initiatives, including the holy grail of states — California. These ABs are a key part of the industry food chain as they sell their products and services to the PPRs to help them grow their business as they pursue profitability, and, to help consumers of licensee products satisfy their individual needs for the plant whether they use it for recreational or medical purposes. Unlike PPRs, ABs are not prohibited, for the most part, in doing business nationwide or internationally, so their targets are not limited to their home states or even to licensed businesses only. In fact, many have supplied the black market for years. 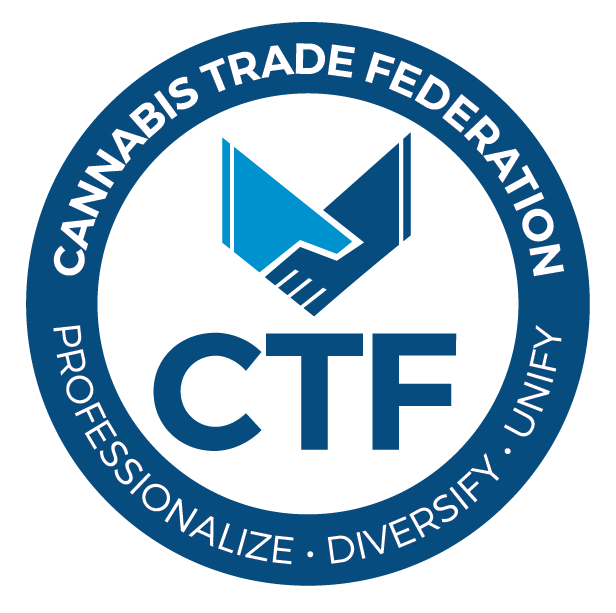 On the other side of the coin, many nationally and internationally recognized brands have not entered the industry for fear of retribution by their current non-cannabis related customers who want to distance themselves as far away from marijuana as they can instead of being viewed as a friend to an industry that is still Federally illegal. Banking, payroll, insurance, security, software, and staffing are just a few of the basic segments of products and services needed by any industry, yet the large national providers are eerily absent from the Cannabis Industry due to Federal Prohibition. Brands like Chase, Citibank, Bank of America, Prudential, Allstate, Marsh & McLennan, ADT Security Systems, IBM, Oracle, ADP, Spherion, and Kelly Services have remained on the sidelines, and their absence has produced unprecedented opportunities for several of the categories recognized in the inaugural CBE 100 Ancillary Businesses rankings. The list does not include other segments that have clearly contributed to the success of PPRs like venture capital, accredited individual investors and investment firms since it is virtually impossible to track annual revenues or services like accounting and legal which are populated by hundreds and thousands of local players. Like the 2015 CBE 100 PPR list, our goal was to help attract capital to companies that we believe will generate revenues and play a key role in industry expansion. As usual, transparency is a key issue that CBE Press is following in the industry, and we have been fortunate to collect 2015 employee counts and revenues for the majority of the companies listed. In some cases, we were able to estimate revenue based on publicly available information and our own calculations. We have ranked companies in revenue slices this year and included 10 companies that have either shared their revenues and asked not to be ranked by revenue segment or have flat-out declined to share revenues. In these cases, CBE Press believes they belong on the 2015 list and have included 10 companies that fit this profile in slots 91-100. Several of these firms would rank towards the middle to top of the 2016 rankings if we used their revenue figures. At the top of this year’s list is Gavita Holland, one of the oldest specialized horticultural lighting companies. Right behind are VapeWorld out of Boca Raton, Florida, and Nexus Greenhouse Systems of NorthGlen, Colorado. We apologize if we missed your company, be sure to let us know. Please join me in congratulating the members of the 2016 CBE 100 Ancillary Businesses!